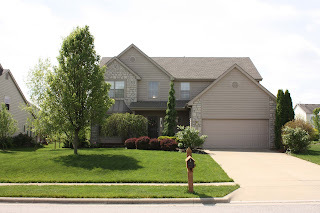 Picture perfect Two-Story home nestled onto 1/4+ acre lot with paver patio. Hardwood floors in Foyer. Spacious, island Kitchen with oak cabinets, new granite countertops and stainless steel appliances walks out to paver patio. Family Room has wood-burning fireplace.1st floor Den and Laundry. 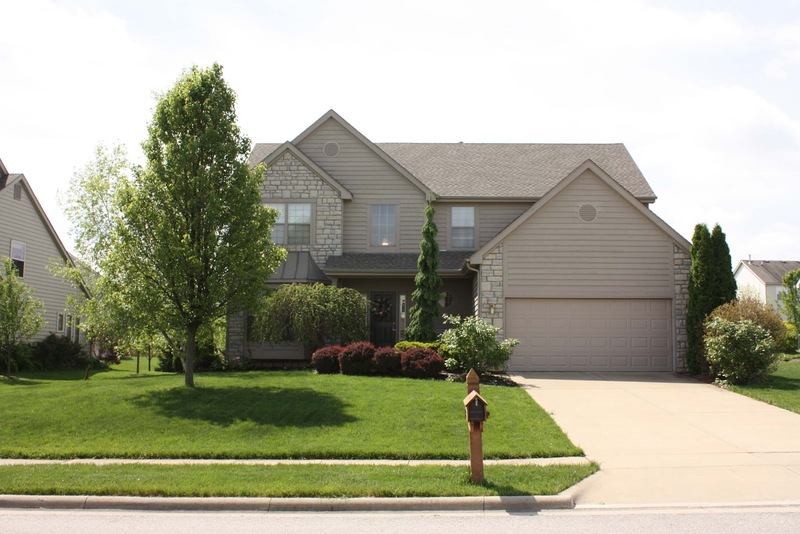 Master Suite has cathedral ceilings, plant ledge, walk-in closet & vaulted Bath with garden tub. Just move right in! 4 BR's and 2.5 Baths. Nearly 2,800 SF. Olentangy Schools. Only $274,900! Call DeLena Today!